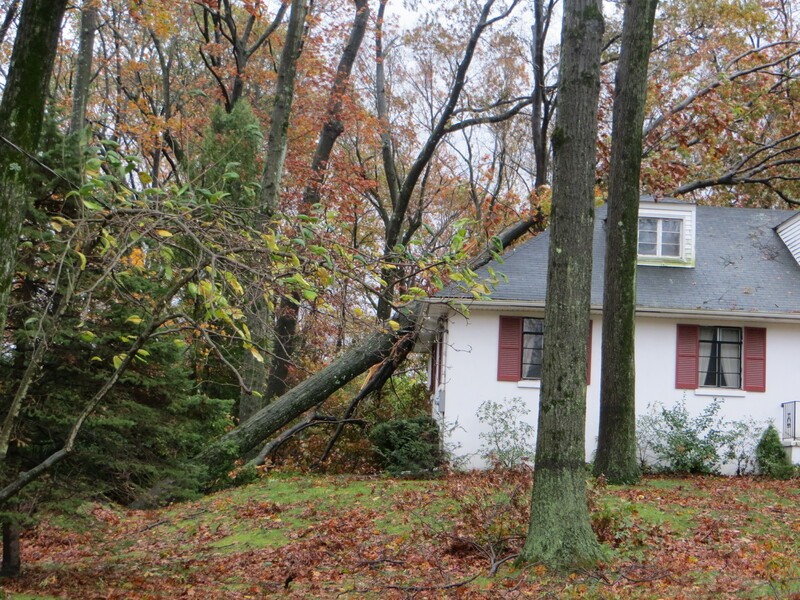 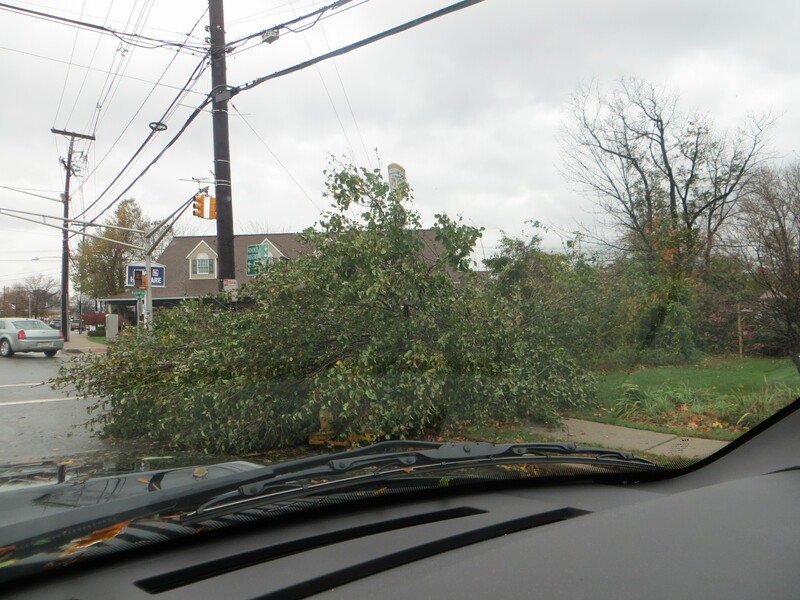 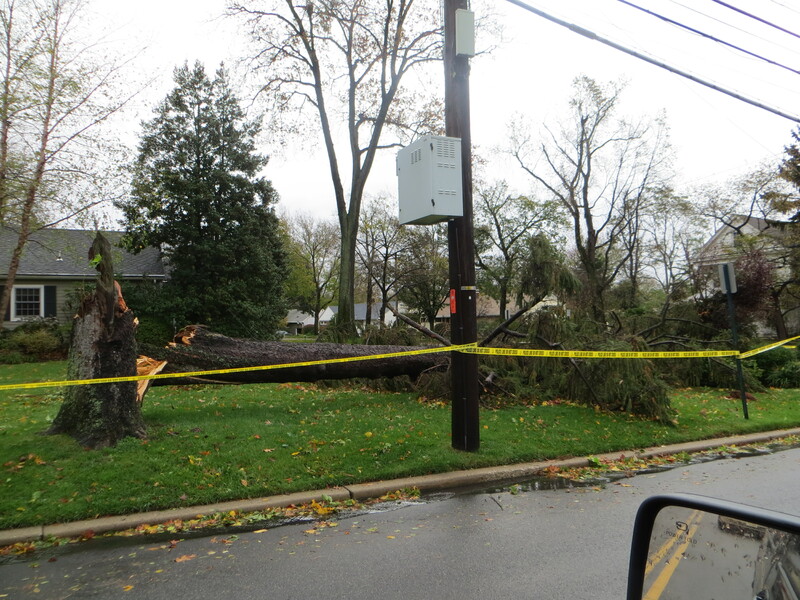 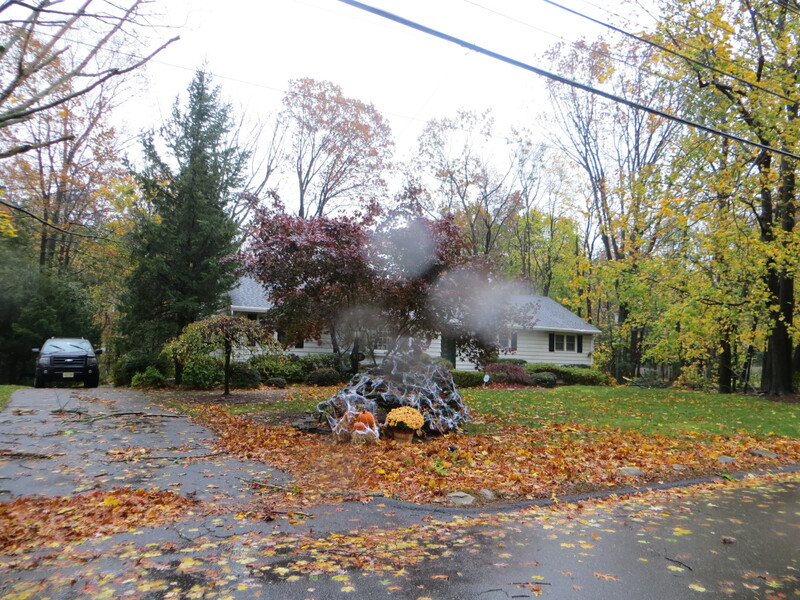 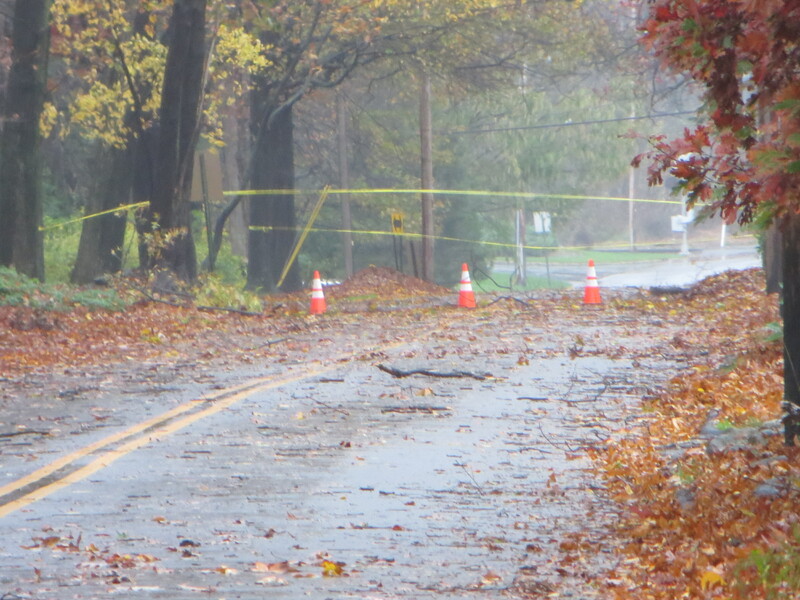 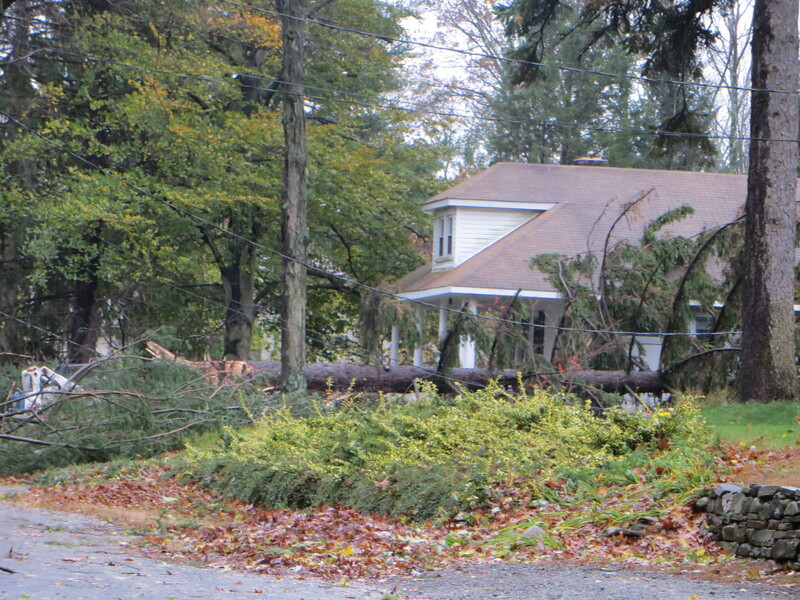 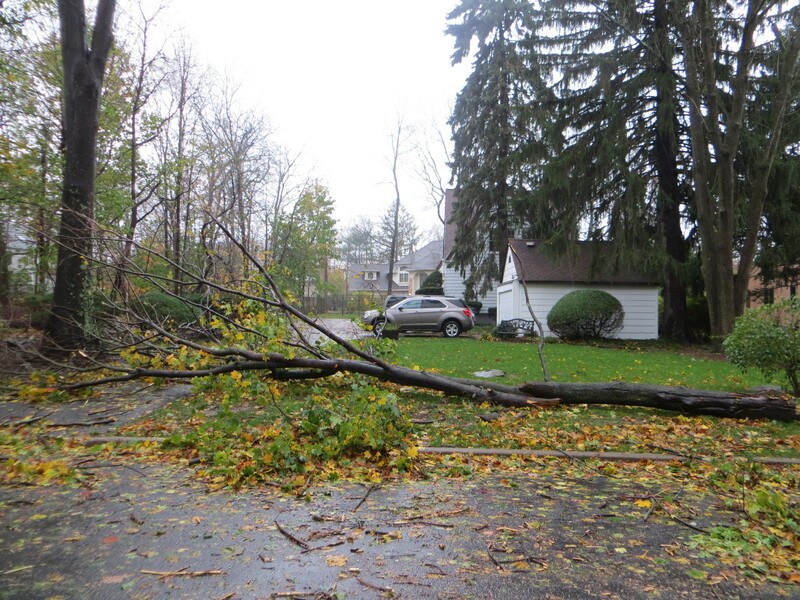 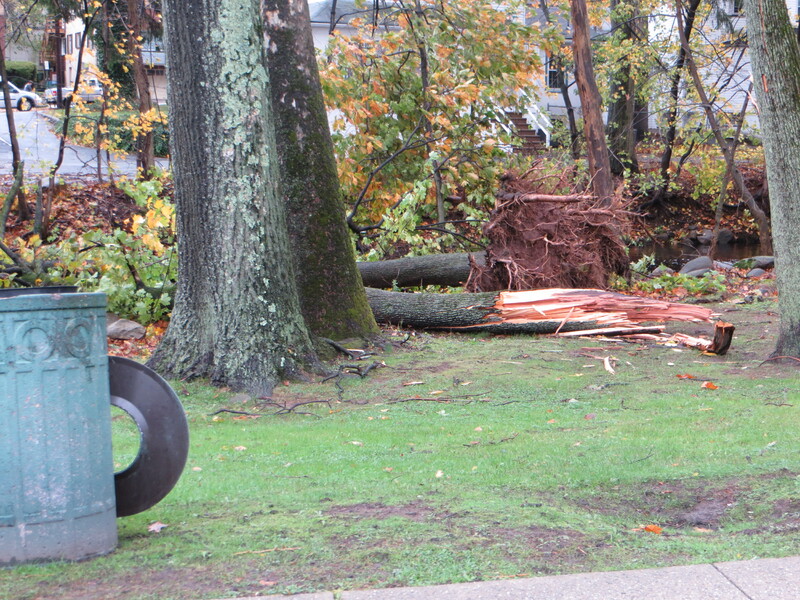 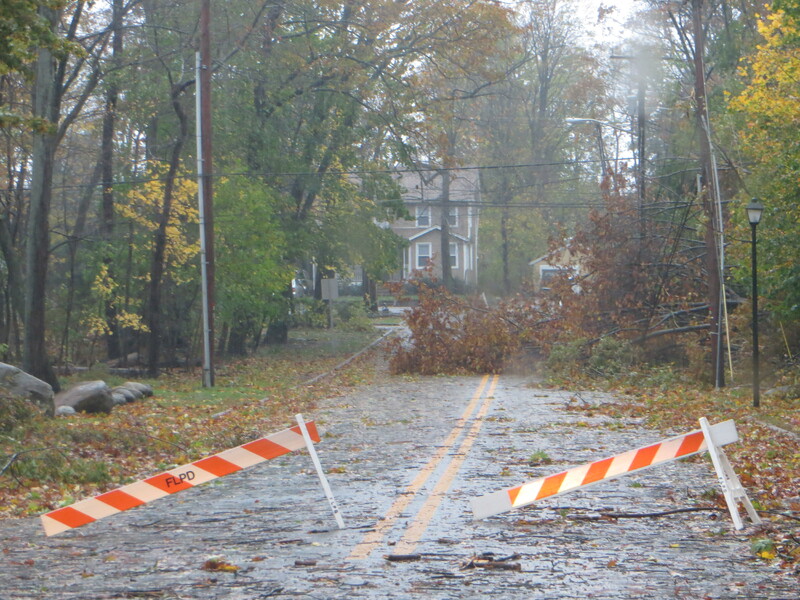 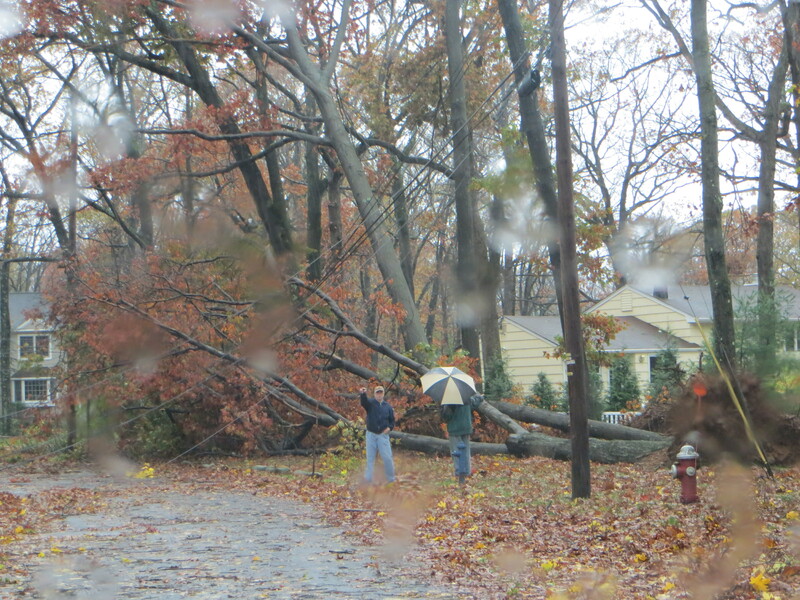 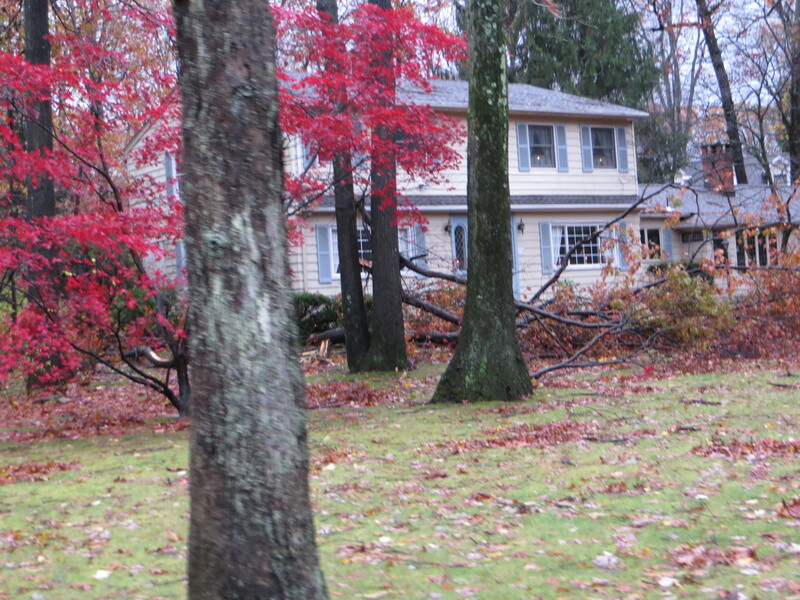 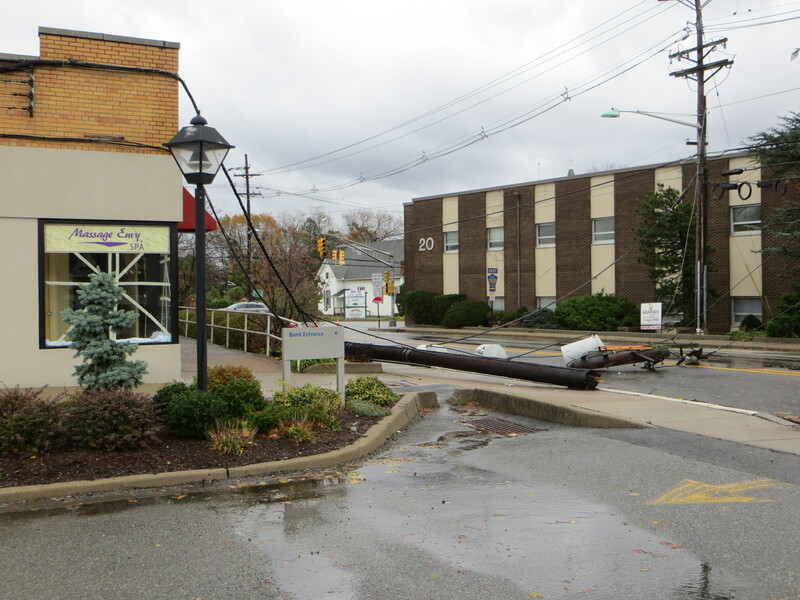 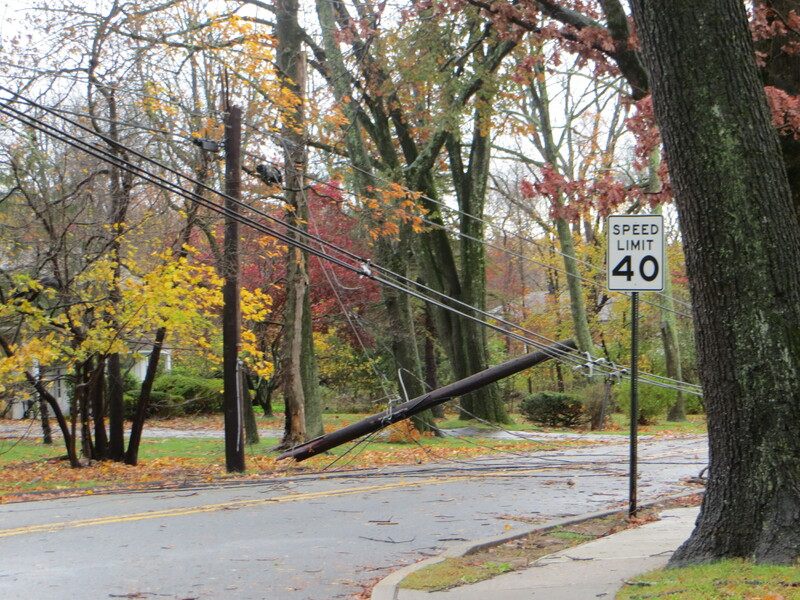 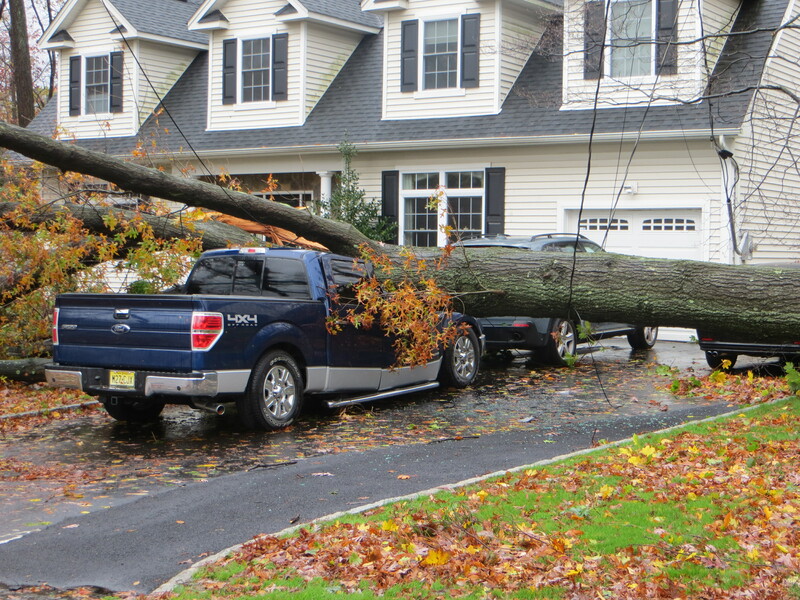 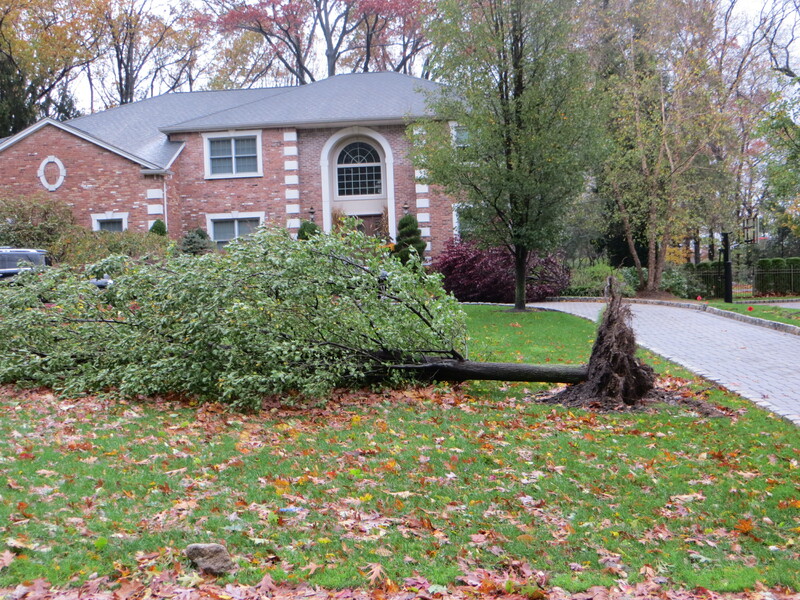 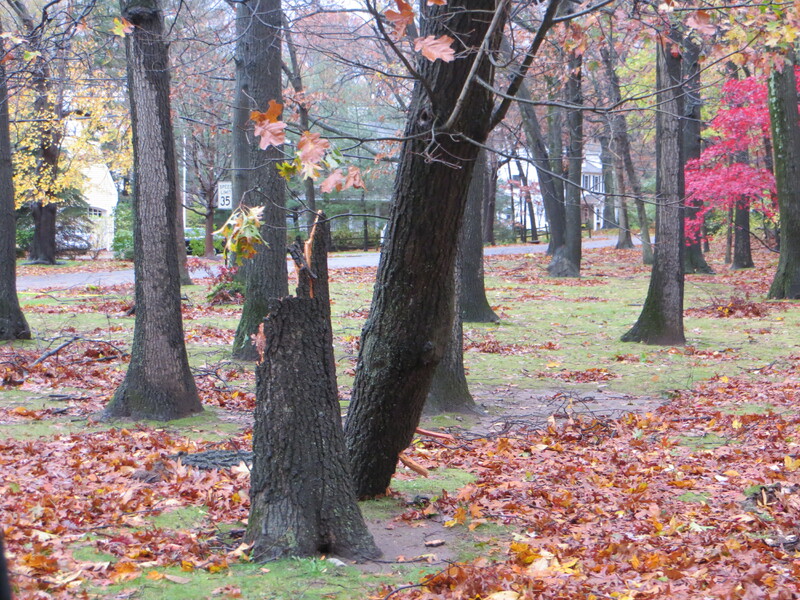 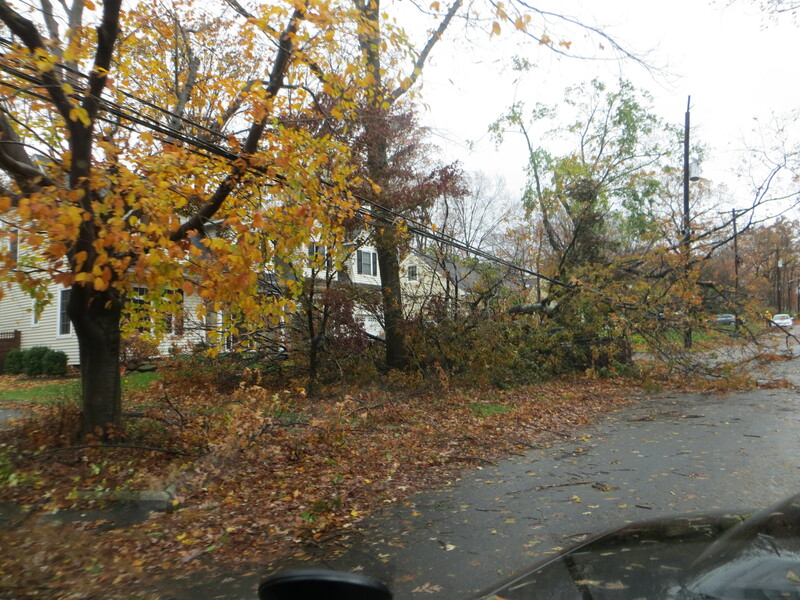 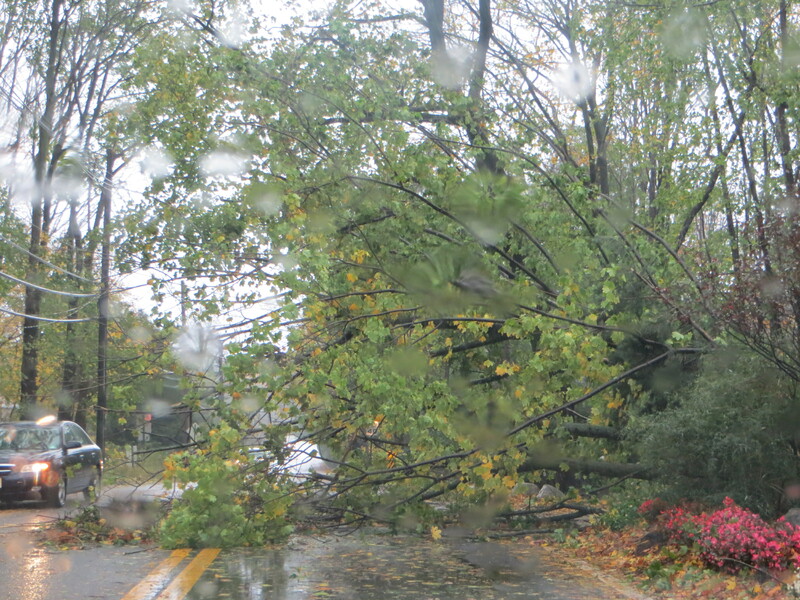 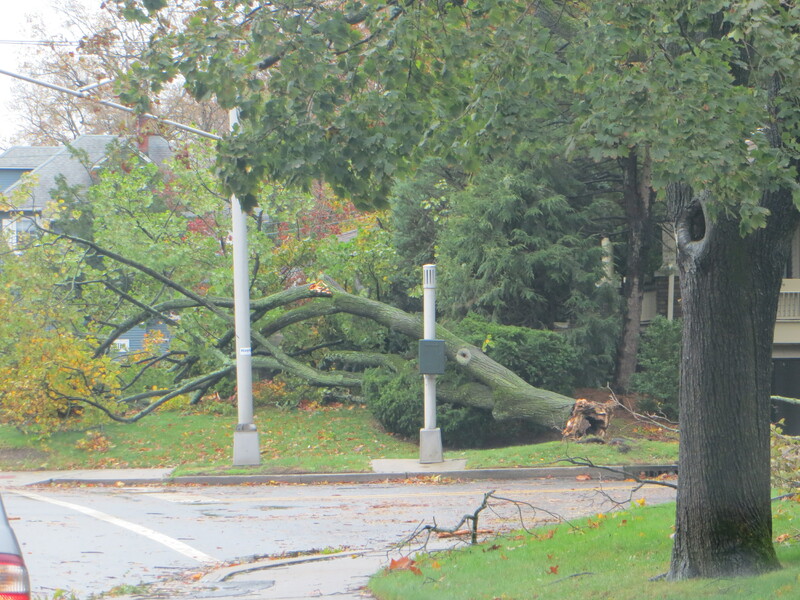 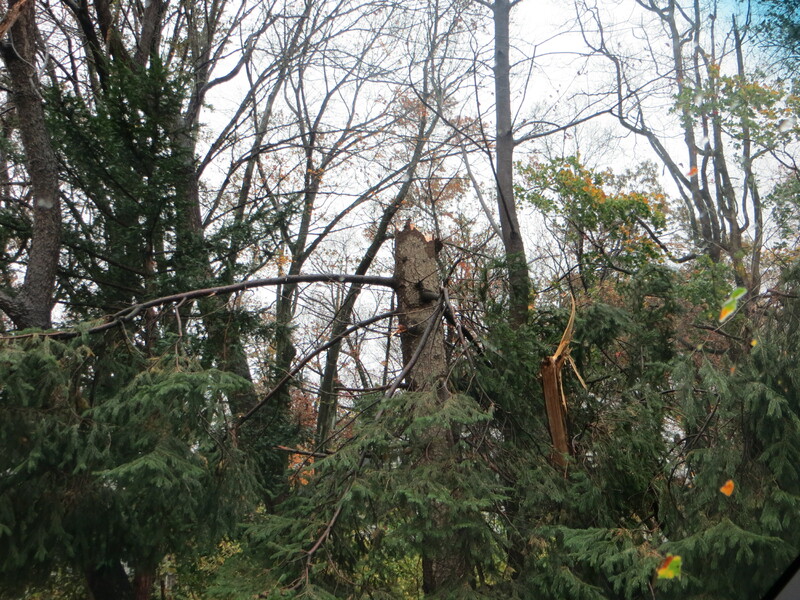 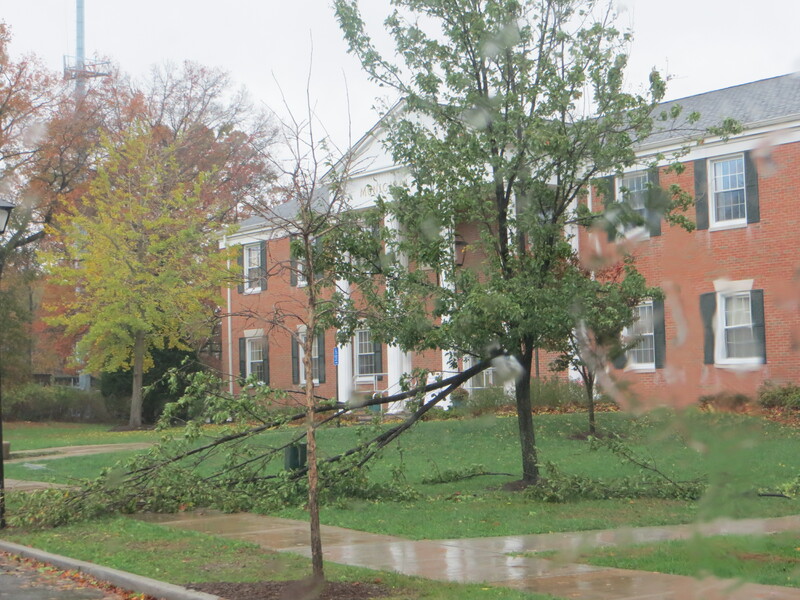 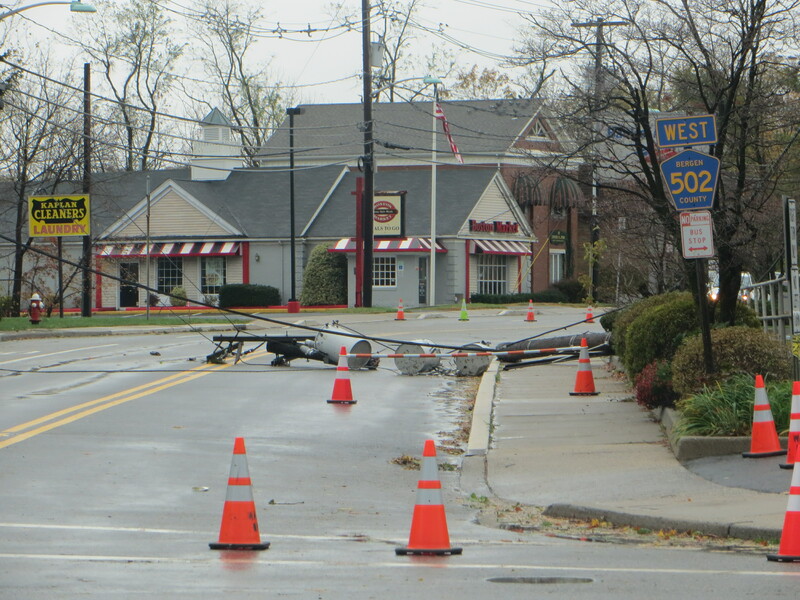 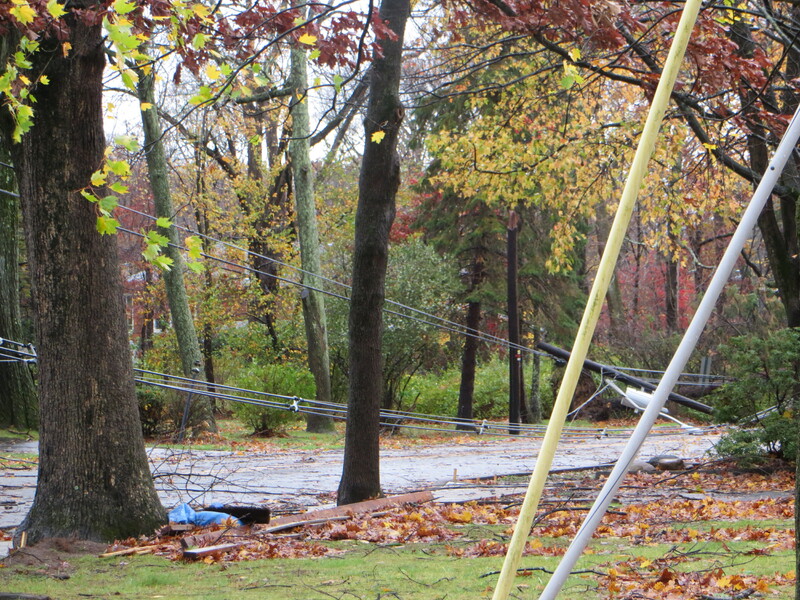 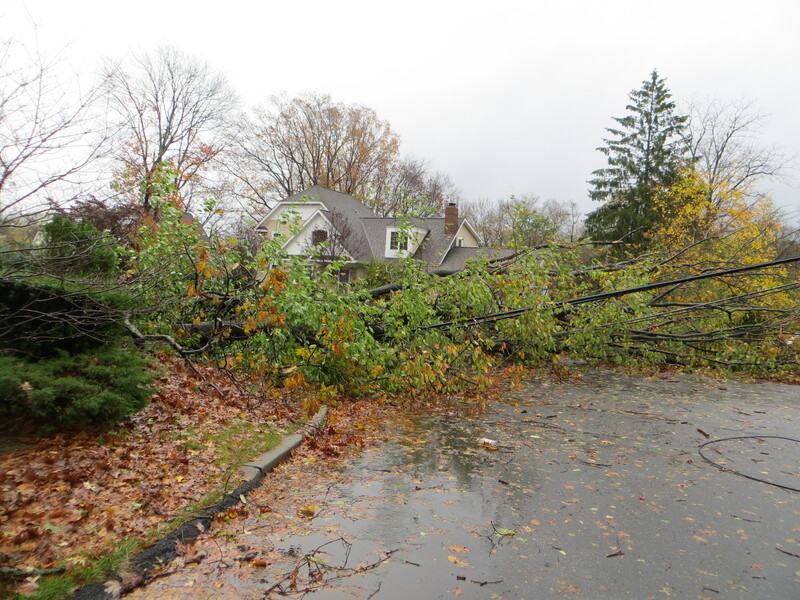 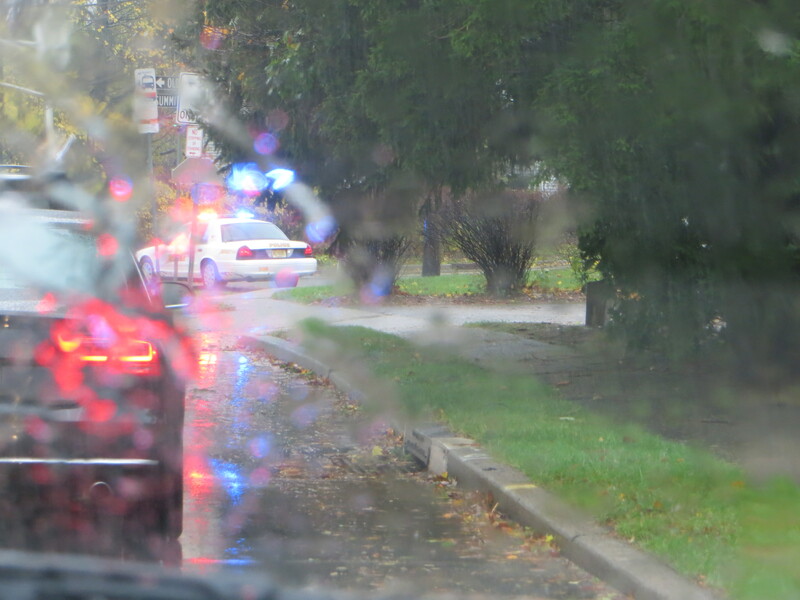 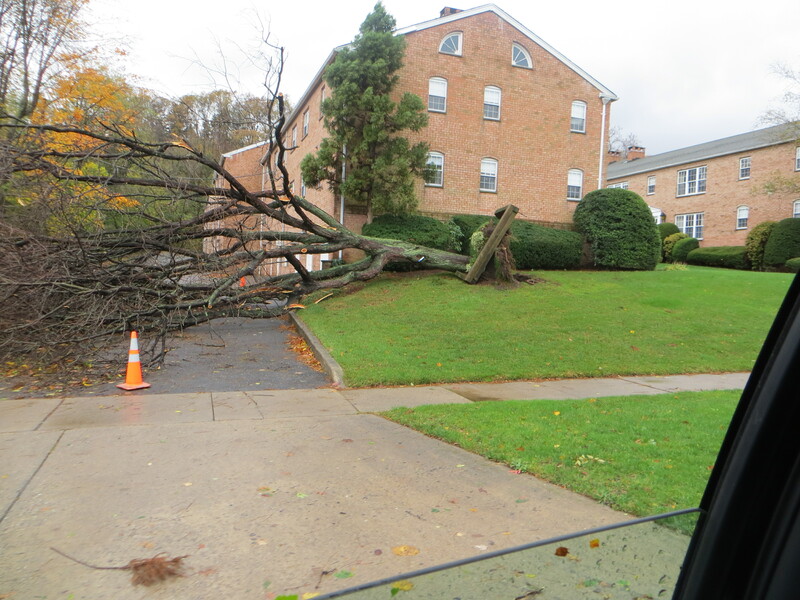 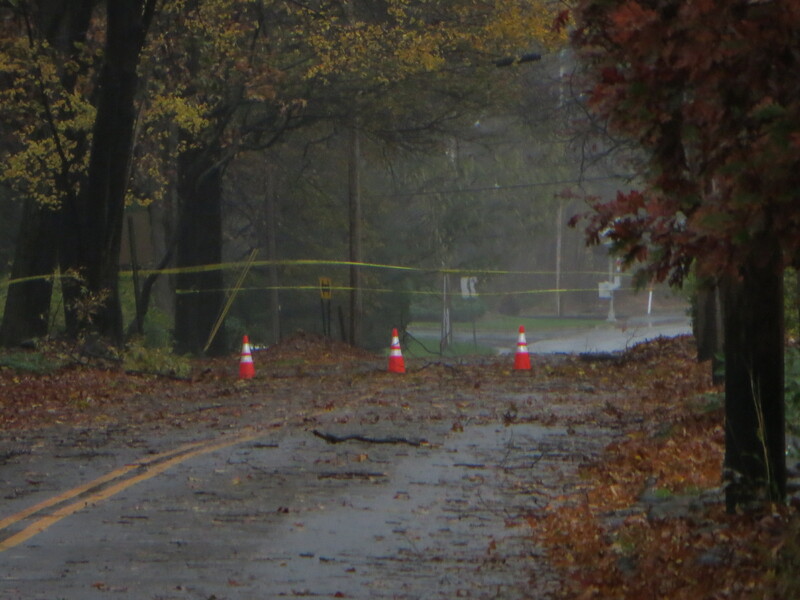 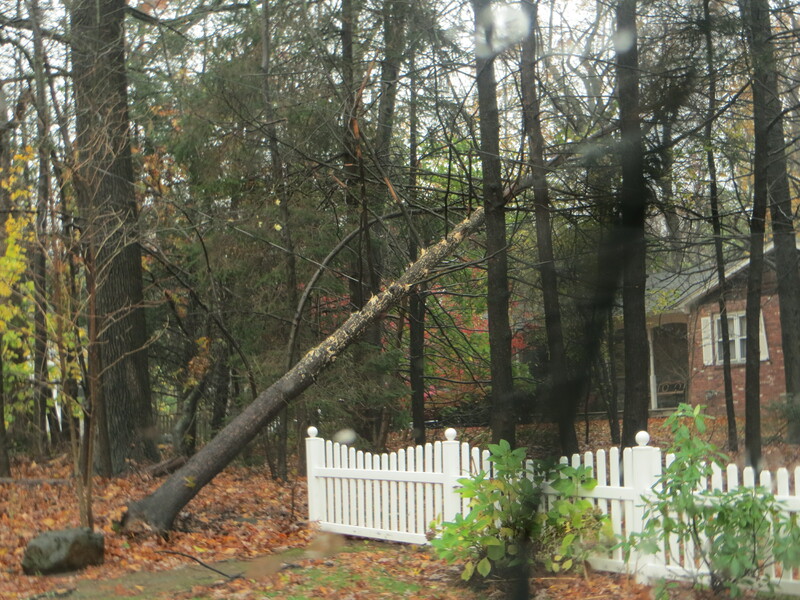 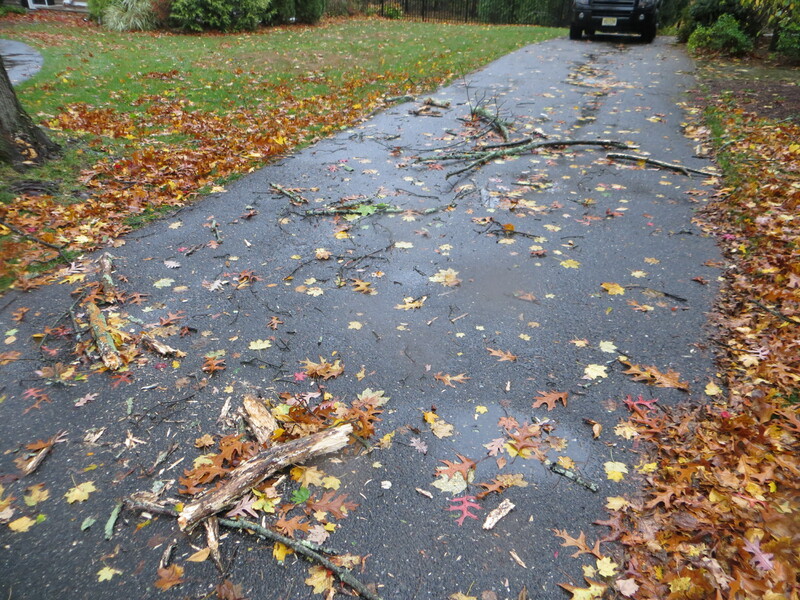 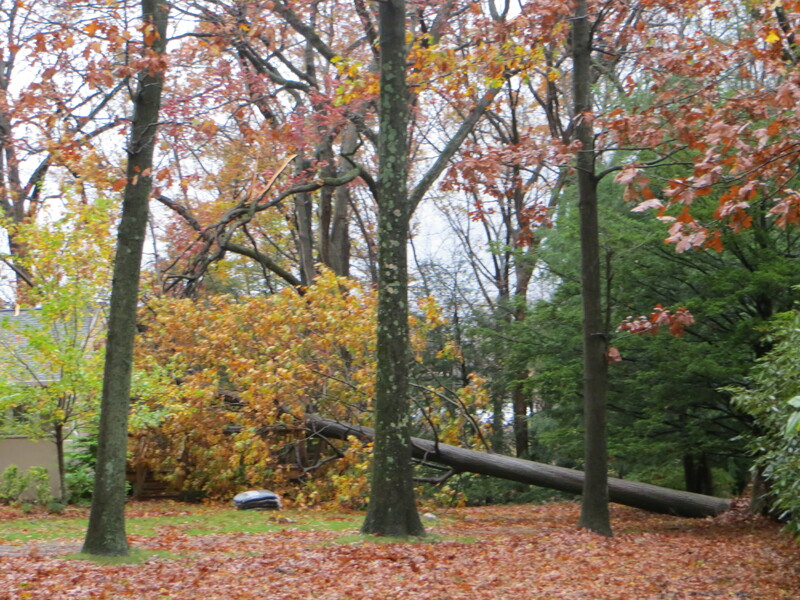 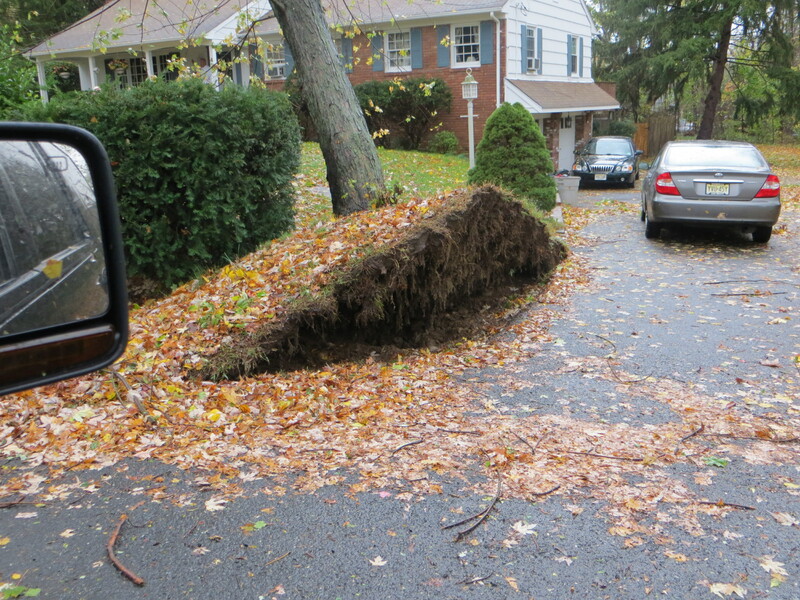 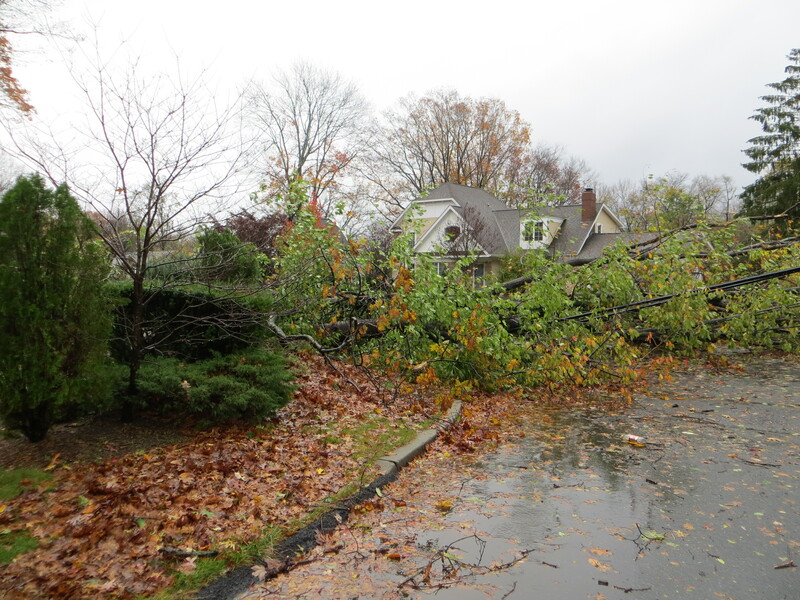 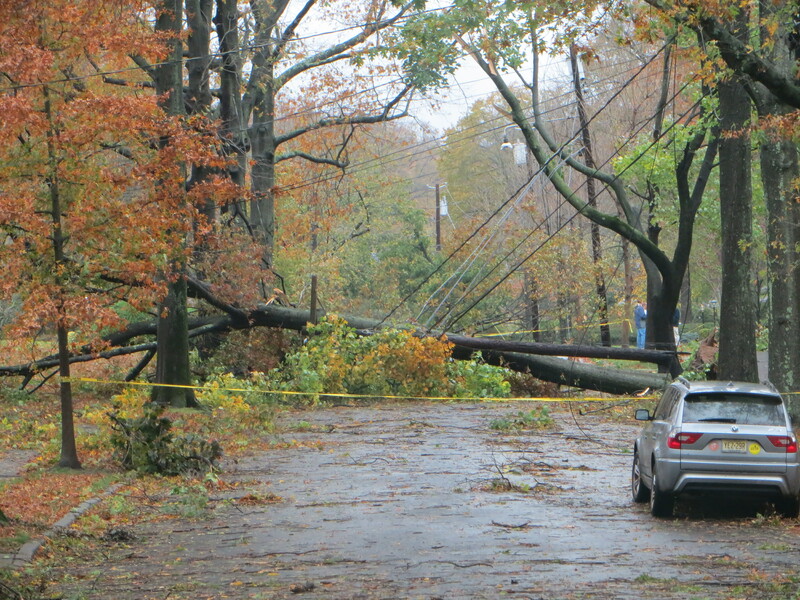 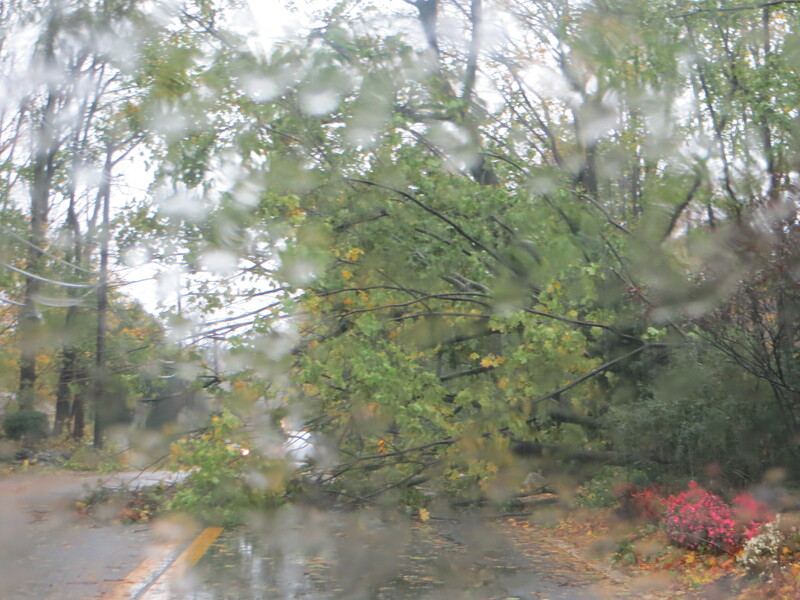 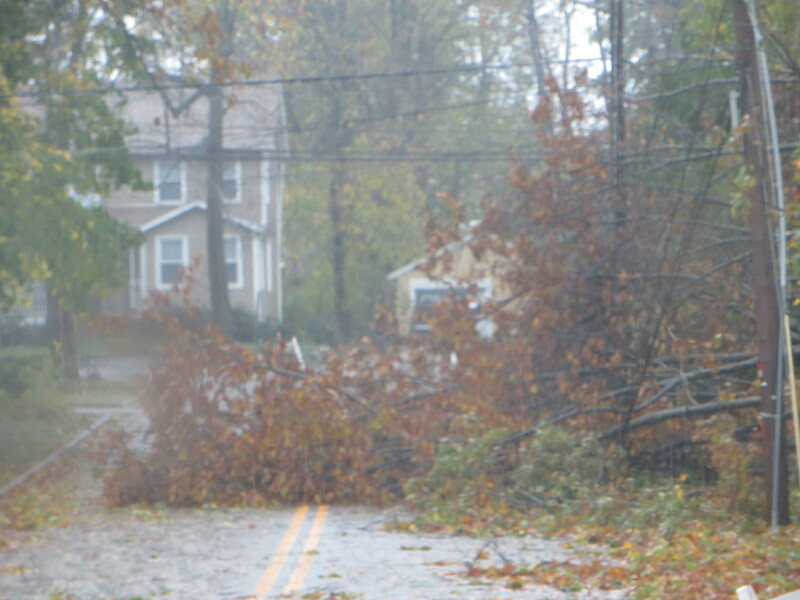 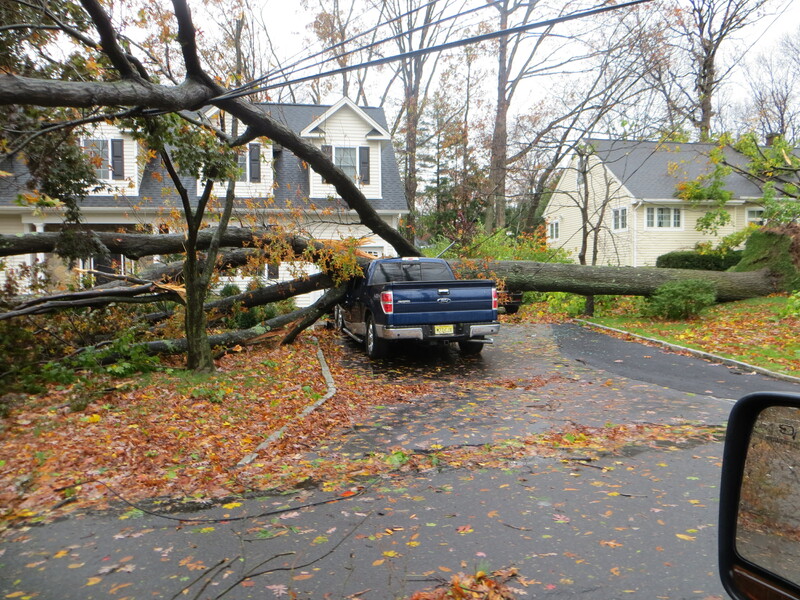 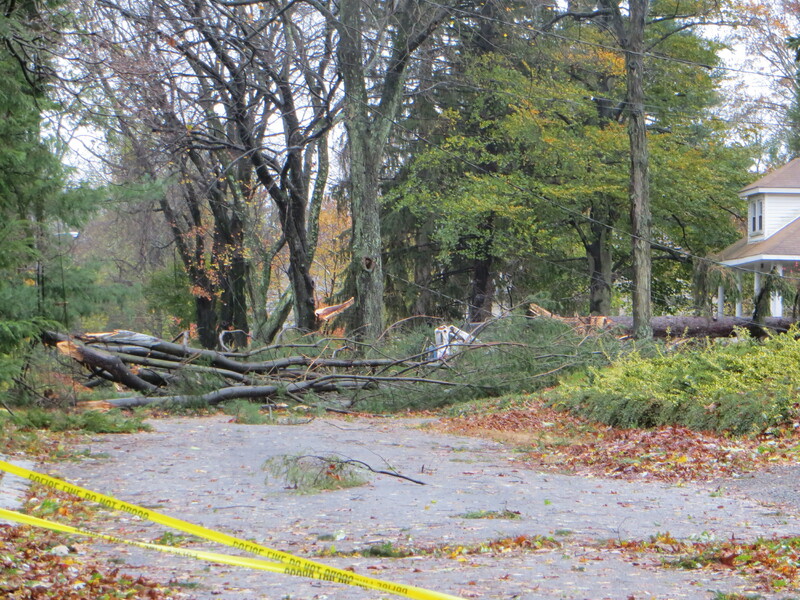 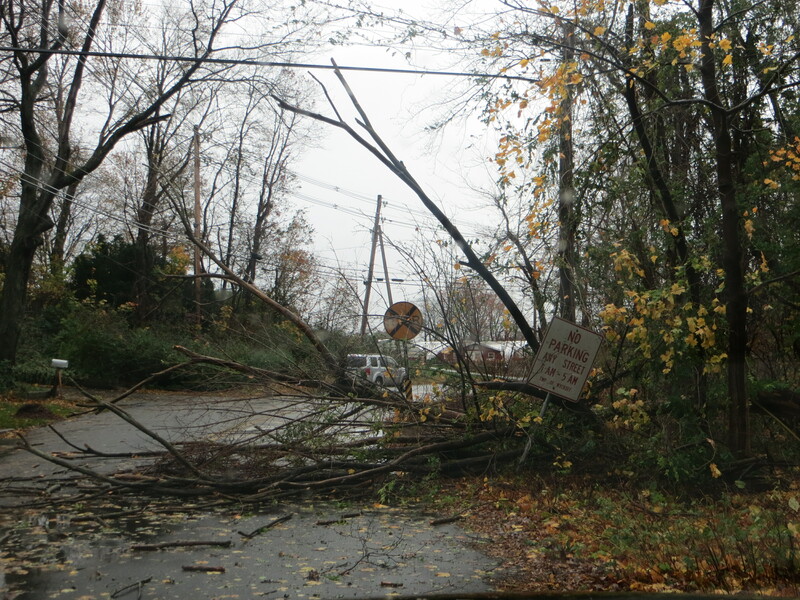 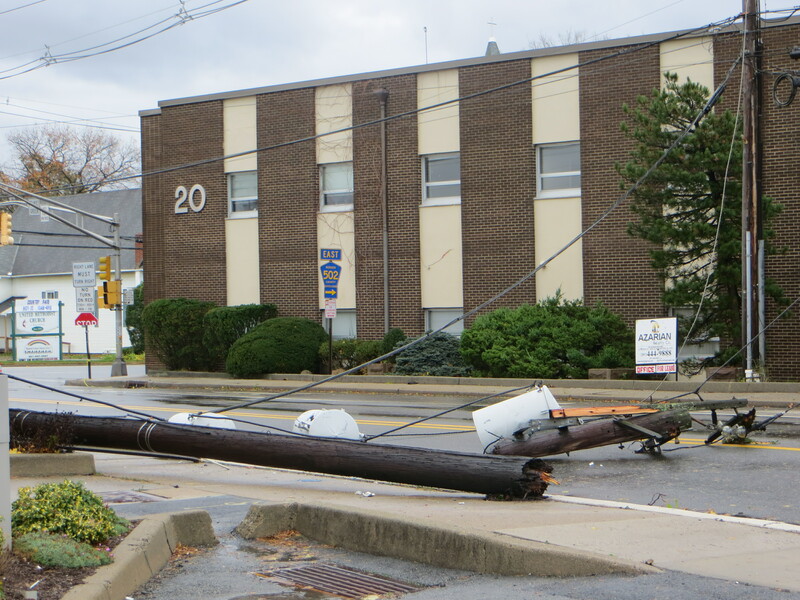 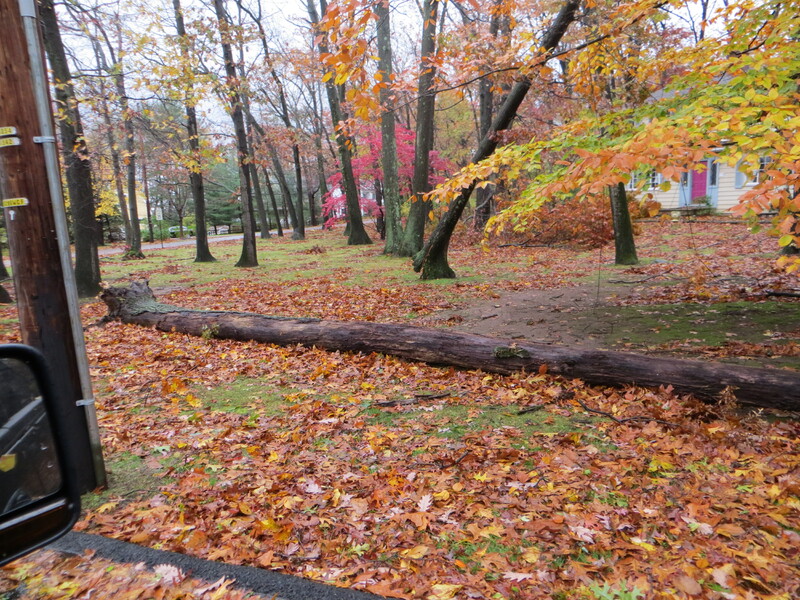 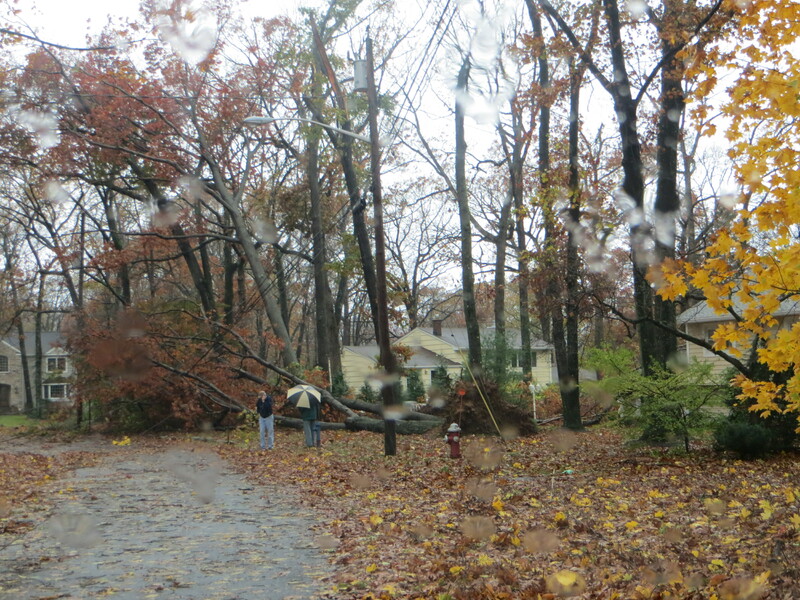 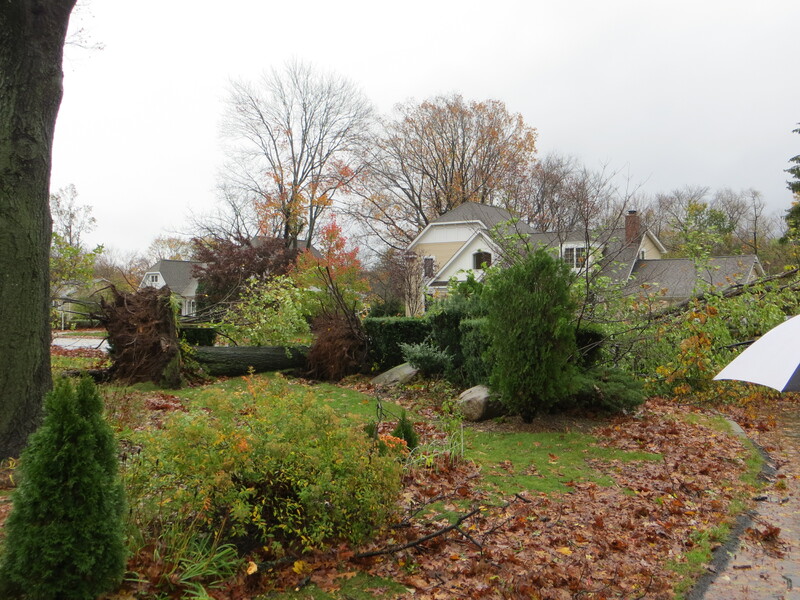 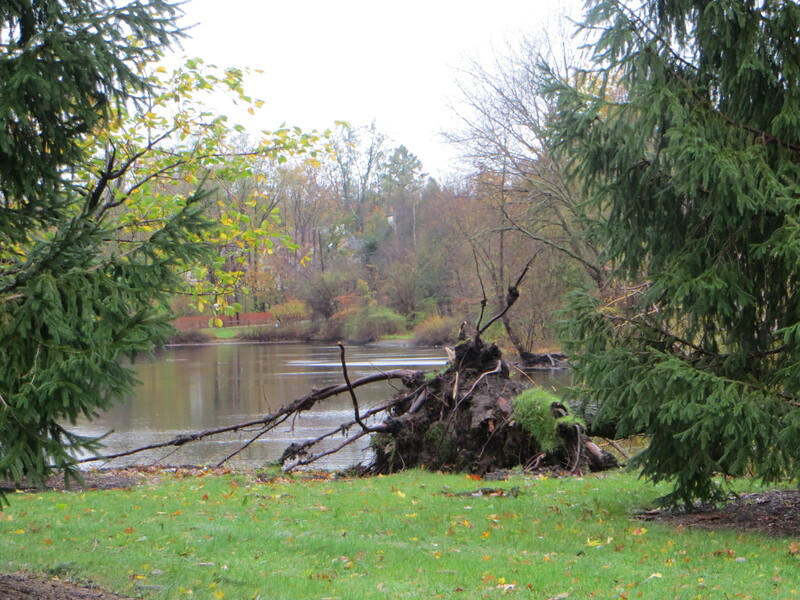 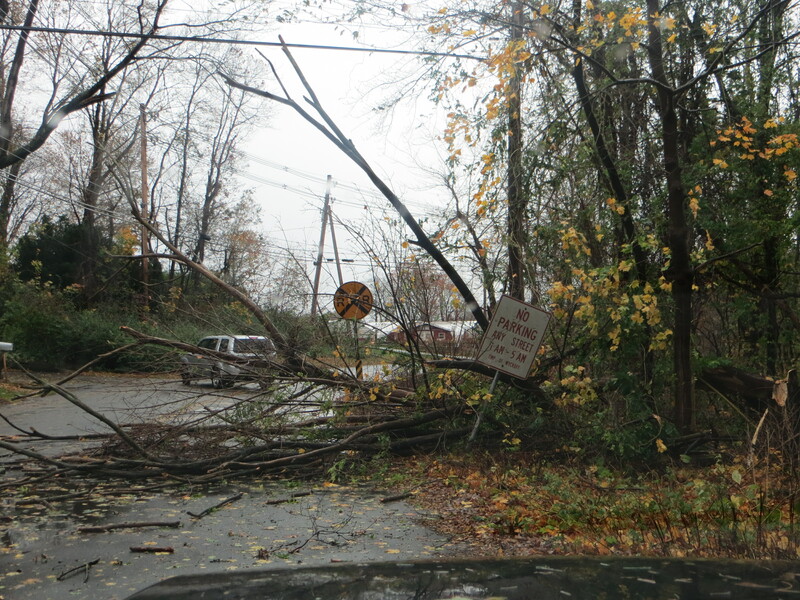 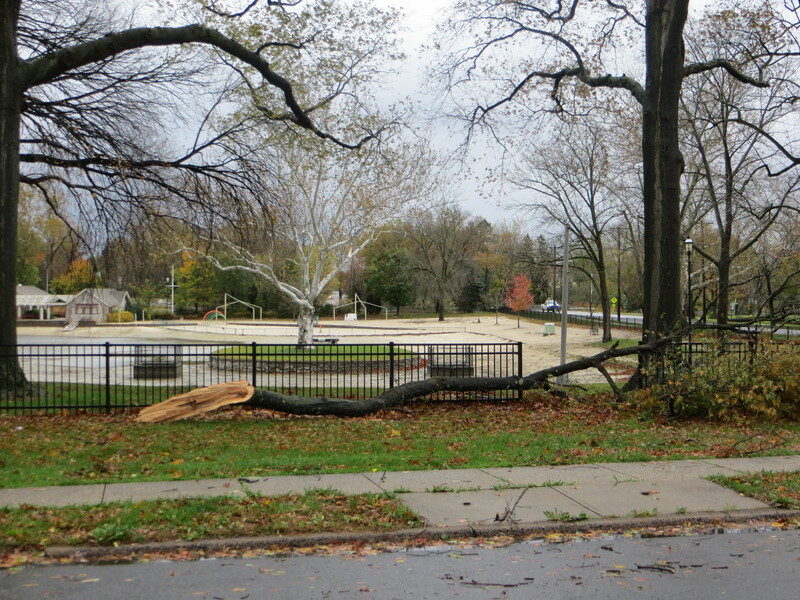 Hi All- I just wanted to share some pictures to show the aftermath of Hurricane Sandy. 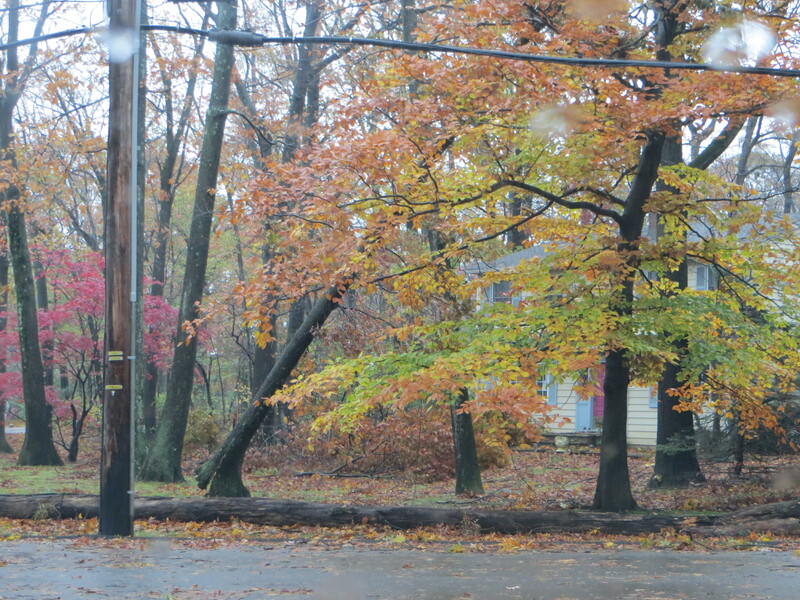 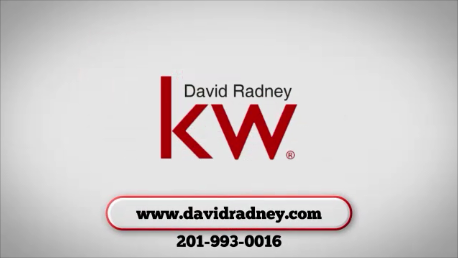 The photos were taken while driving from my house in Wyckoff to my office in Ridgewood. 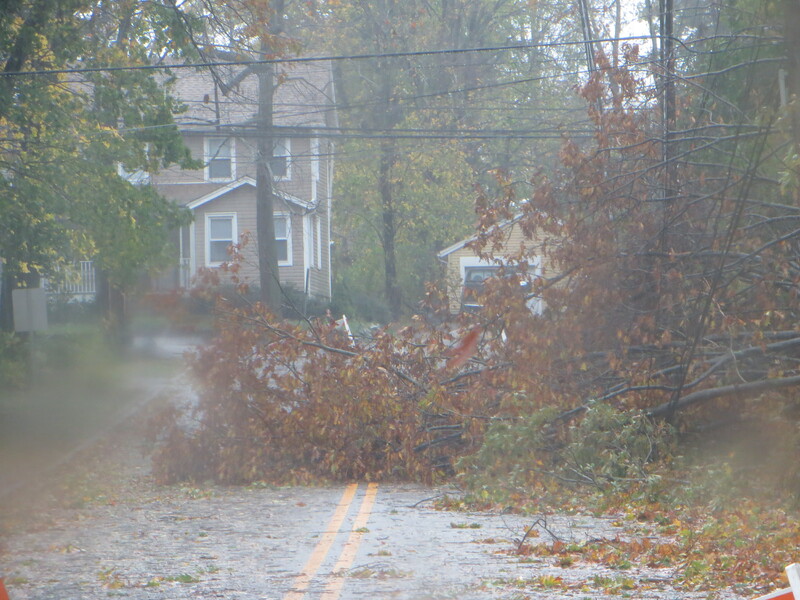 Thank you for keeping the East coast in your thoughts and prayers.